Upper Mustang is a remote and isolated region of Nepalese Himalayas which is also known as, ‘Kingdom Of Lo’. There was restriction for foreign visitors to enter the kingdom of Lo until 1992. The visitors were permitted to visit Upper mustang only from 1992. 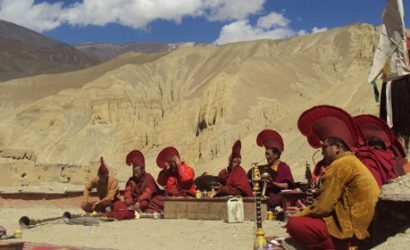 The people of Upper Mustang are highly influenced by Tibetan Buddhism and they have maintained their cultures intact till the date. The region was not touched by the rest of Nepal until 18th century and still had their officially recognized king who has home in the capital Lo Manthang. 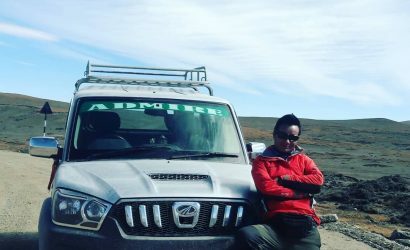 Upper Mustang trek is relatively easier with an altitude of jus 3800m and if you are not in a mood to trek then you can also do overland jeep tour to Upper mustang. Tiji Festival is one of the most popular festivals of Upper Mustang which lasts for three days during May. Tiji Festival Trek is one of the most popular treks of Upper Mustang. 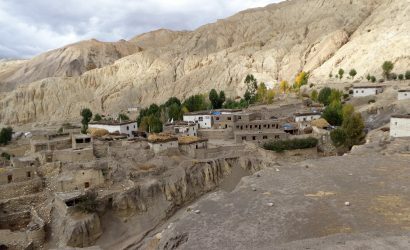 Upper Mustang Trek is one of the most popular treks of Nepal. This distinct features of Upper Mustang makes it unique than the other trekking trials of Nepal. The barren deserts, stoned walls, bare mountains, amazing landscapes and fascinating Buddhist culture makes this region a must visit destination of Nepal. Family trekking is the most valuable travel experience for lifetime. Trekking is itself an inspiring journey of lifetime. But, it takes you to strenuous trials which are not suitable for all the members of your family. Family treks are special packages. The trials of this trek are easy and each and every group of individuals can do this trek. Moreover, the trials have easy availability of accommodations and other necessities. Family trekking packages are designed on destinations below 4000 meters. Furthermore, these places are rich in culture and nature. 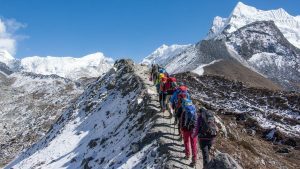 Nepal is the best place for family trekking as there are numbers of trekking trials. 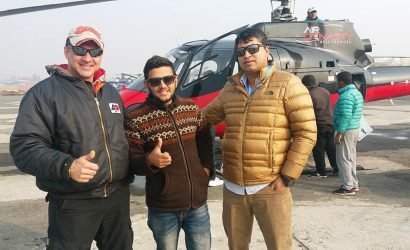 You can do family trekking in Nepal in any season. But autumn and spring is known as the best time as these seasons provides best weather and views. The major highlights of this trek is that it gives you the knowledge about the typical village lifestyles .Moreover, you can experience the diverse cultures and traditions . Along with that you can also explore the rich flora and faunas of Nepal. This trek is a great way to spend quality time with your family and escape from busy schedule.